Welcome to 2019 and the celebration of our 60th anniversary. I would like to especially welcome our new Year 7s and students who have joined the Merici Community in Years 8 through to Year 11. Please follow the link below to find our latest What's On newsletter. Read more about Standing on the Shoulders...of those before us! The start of a new year is the perfect time to refresh, restart and challenge yourself to make a difference. At Merici we are continuing to focus on reducing waste to landfill, rethinking our energy use to be mindful of only using what we need, and being conscious water users in terms of water quantity and quality (what we put down the drains). At home and school you can apply principles of sustainable living. Read more. Welcome to 2019 and a very happy year of the Pig. Chinese New Year falls on 5 February 2019 and Chinese communities around the world celebrate this very important festival with their families and friends. 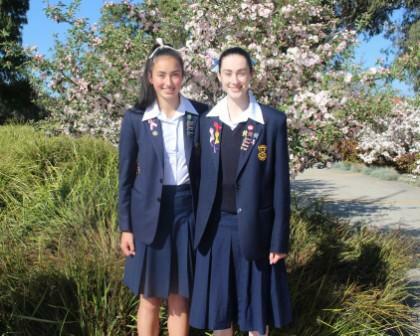 On Tuesday, 5 February 2019 Merici College welcomed current and past students, parents, Jacqui Keighery, Merici College Board Chair, Minister Elizabeth Lee, ACT Legislative Assembly Assistant Speaker, Shadow Minister for Education, Shadow Minister for Disability, Shadow Minister for the Environment and member for Kurrajong, Margaret Cicolini, Catholic Education representative and Merici parent, Fr Emil Milat and Fr Josh Scott to the Opening School Assembly. 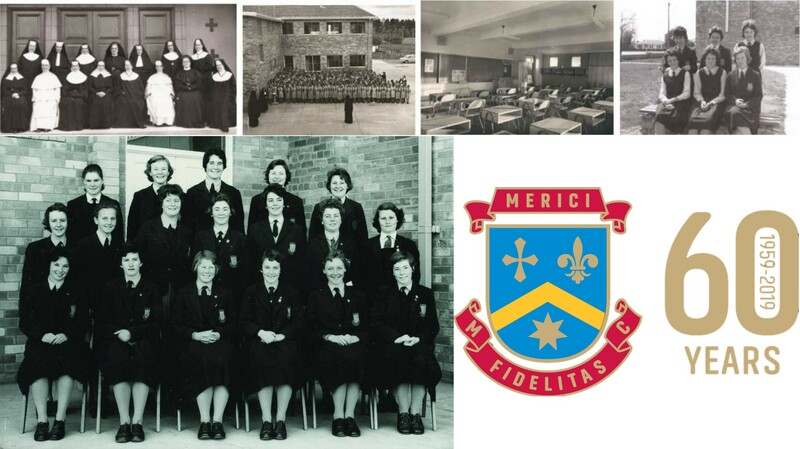 We look forward to welcoming you to Merici College for Year 7 2019 as we celebrate our 60th anniversary. Please find below information that we hope will help with your transition into Merici life. We would like to welcome all students to the 2019 school year, in particular our Year 7s and new students. 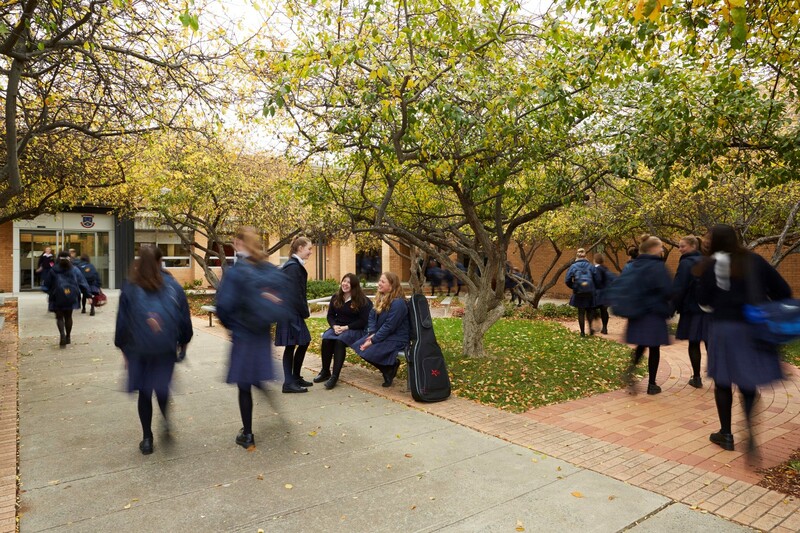 We hope that you settle into Merici life well and please do not hesitate to stop us or any other student or staff member in the corridor or on the playground if you are feeling overwhelmed or unsure about something. Remember, we are here to help. We also have a great Transitions team this year who are committed to helping you with a smooth and happy transition. Read more about Welcome to 2019!